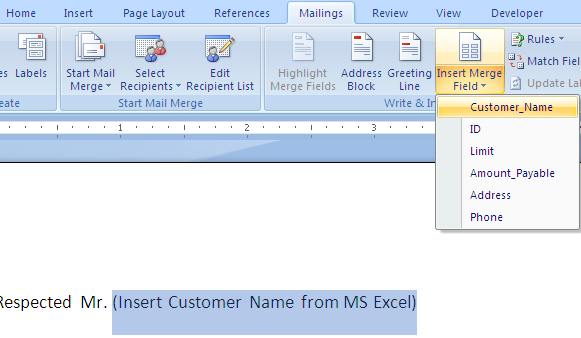 Mail Merge from excel to word is an easy and practical guide. Follow the steps and practise to learn regularly. How to use Mail Merge tool in MS Word with Excel Data or the way to insert addresses, names, phone number and other fields to MS Word automatically? 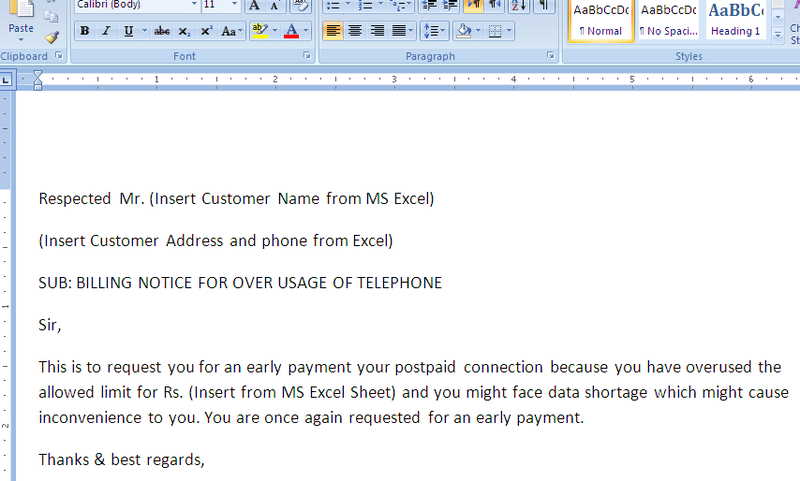 This is a powerful feature to generate hundreds of thousands of letters from word template using data in Excel Sheet. This comes as handy because it frees us from the hassle of manually typing data in word files. This is to request you for an early payment your postpaid connection because you have overused the allowed limit for Rs. (Insert from MS Excel Sheet) and you might face data shortage which might cause inconvenience to you. You are once again requested for an early payment. 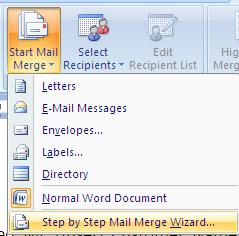 : Within the tab of Mailings, Click “Start Mail Merge”. 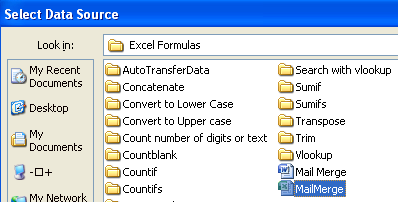 We should choose “Browse…” since we need to insert data from MS excel. 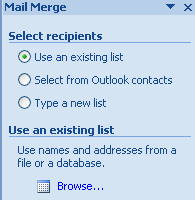 However, the first option allows you to use an existing list for mail merge while the second one gives the option to “Select from Outlook contacts” and we may also write the specific names in “Type a new list”. Select the excel sheet where your data is stored: in our case Sheet1$ is selected. And click ok.
within the “Mailings Tab”, click Insert field list. Select customer Name from the given the list. The grey area is our field inserted from excels data. Select and insert all the fields from the drop down list. Use the extreme right button “Finish & Merge” to finalize your document for Mail Merge. This completes the document for mail merge. Feel free to ask questions in the comment box below.